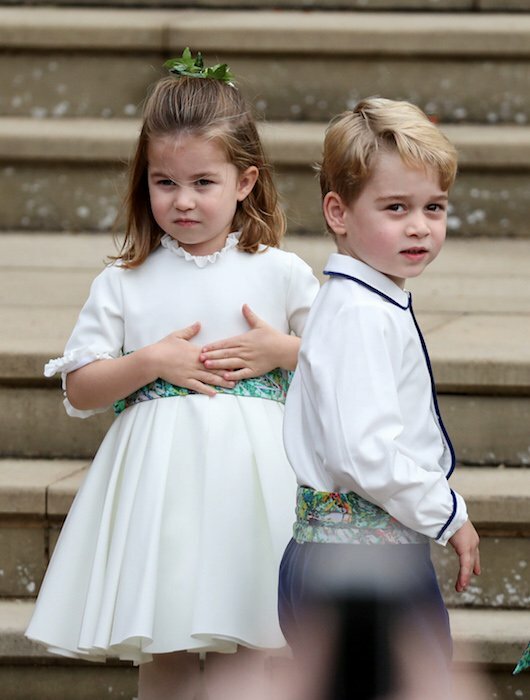 The Duke of Cambridge has revealed that he wants his three children Prince George, Princess Charlotte and Prince Louis to follow in the footsteps of their grandfather Prince Charles-the loves and passion he has for the natural world to be more precise. 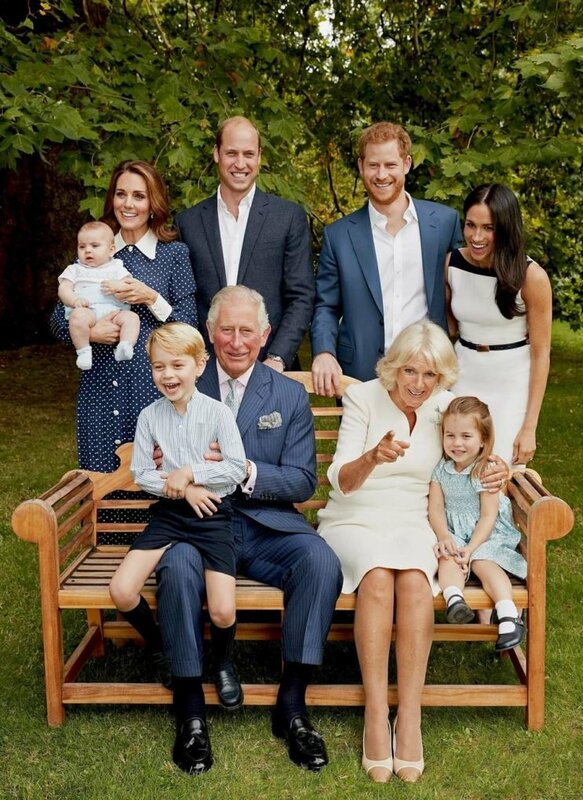 Charles is known for his environmentalism and as a present for his 70th birthday, the Prince got the chance to guest-edit Country Life magazine. 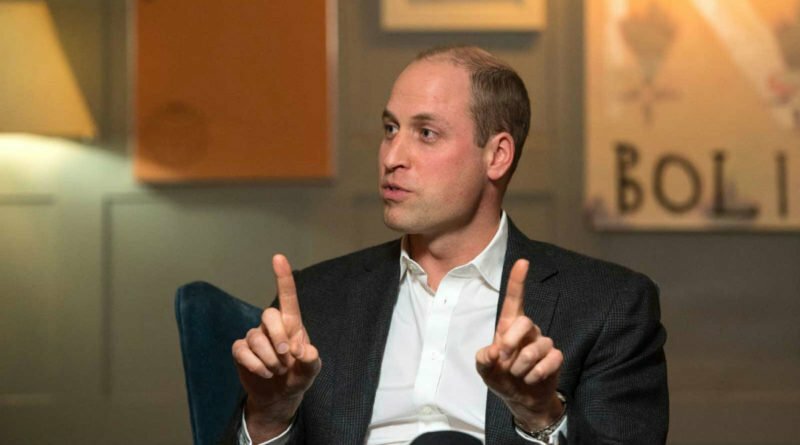 William revealed: “His passion for the environment and the natural world is something I want to repeat in the way I raise George, Charlotte and Louis.” The Duke also talked about some of his earliest memories from Balmoral, the Queen’s residence in Scotland where the royals spend their summers. On Wednesday, Prince Charles will be celebrating his 70th birthday with his family and friend. 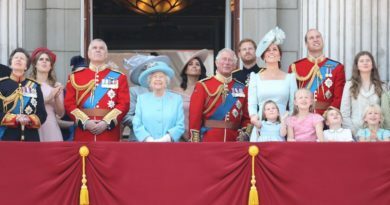 The Queen is hosting a private party at Buckingham Palace on Wednesday. 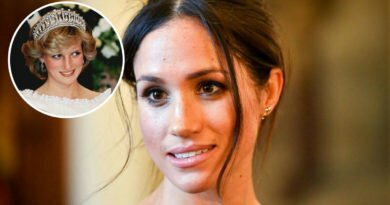 Prince William, Kate, Prince Harry and Meghan are all expected to be there along with other family members. 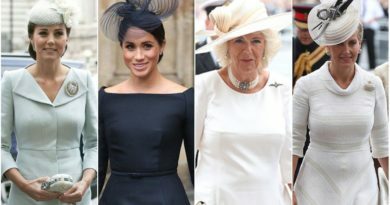 There will also be a number of European royals on the guest list, such as Crown Prince Frederik and Crown Princess Mary of Denmark, and Princess Beatrix of the Netherlands. We are sure the Prince will get tons of good wishes from fans from all over the world, and we are no exception. Happy Birthday Prince Charles. 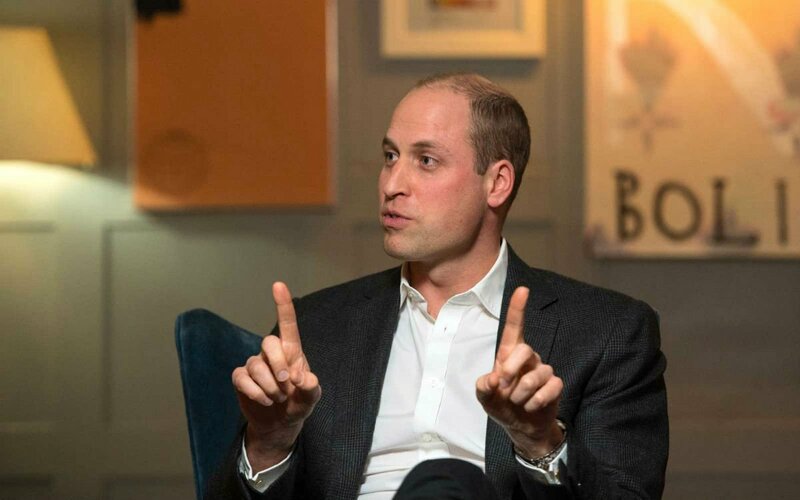 READ NEXT: How Kate Is Already Preparing For Husband William To Be A King?